Palma Nova lies on the south west coast of Majorca, fairly close to Magaluf and well-placed to enjoy the many tourist attractions in the area. It is a resort that attracts all age groups. The choice of sandy beaches is an obvious draw for families. Safe bathing and soft sands, water sports galore and refreshments close to hand along the promenades, all add to the resort's appeal. Golfers have a choice of golf courses. The lively nature of the resort and its proximity to the island's party capital, Magaluf, brings young adults who want to relax by day but wish to carouse the night away. Attractions include two water parks, marineland with sea lions and dolphins, and go-karting. Fantasia Golf is well worth visiting. Set in very attractive gardens, there are three crazy golf courses. The gardens also have birds of prey and there are regular demonstrations. Whether you are looking for an active or a relaxed break, a cheap Palma Nova holiday would certainly fit the bill. Palma Nova hasa wide choice of hotels and apartments providing good quality accommodation and attentive service. Be sure to check the tariffs of the all-inclusive option as they may be a lot cheaper than you think. When such holidays are discounted, they can provide great value for money. This is especially true when travelling with children as the cost of regular refreshments can reach considerable proportions, and it is easy to go over budget. Palma Nova has a plethora of restaurants and bars which cater for even the most conservative of palates. You can always find familiar dishes. Nightlife is fairly lively, though not on the scale of neighbouring Magaluf. There are plenty of shops in the resort but if greater choice is needed, take a trip to Magaluf or to the island capital Palma. Low cost Palma Nova holidays can be taken from early spring until late autumn. Temperatures rise to thirty and beyond in the height of summer. Several budget airlines fly to Palma from regional airports. Check to see if there is a direct service from your own local airport. Located close to the airport, transfers are short. When the end of winter is nigh, thoughts naturally stray to the annual break in the sun. If Palma Nova in Majorca is your chosen destination and you are looking for a bargain, you'll be delighted by the discounts we can find. 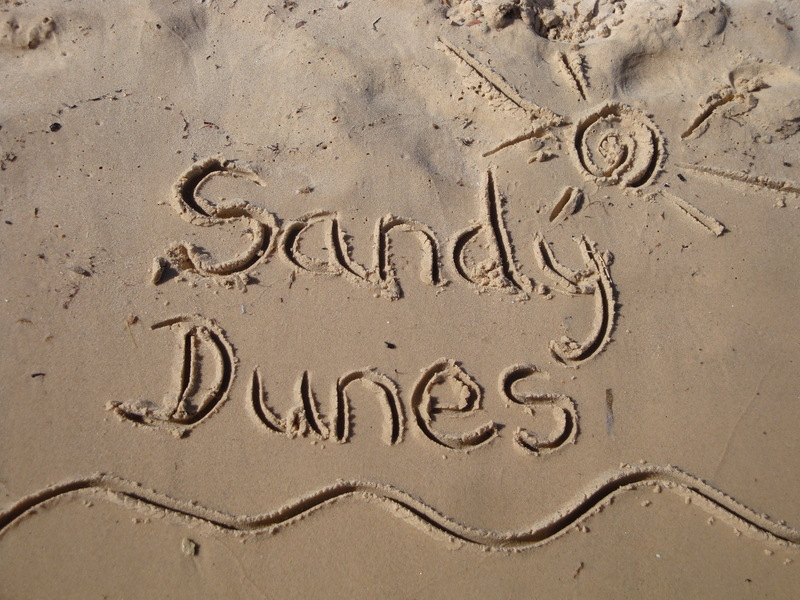 As a price comparison site, Sandy Dunes Holidays has access to the best deals from almost forty travel companies, who are all competing for your booking. In an effort to produce eye-catching offers, prices are slashed and there are great savings to be made. All it takes is one quick search. Just enter your dates, your destination and your point of departure and within a matter of minutes, we'll show you the Palma Nova holiday that costs the least. Please note that offers change daily so, if you wish to avoid disappointment, ring and secure your place today.